December 8, 2016–Nearly 60 scholars in the field of Jewish Studies, and over 300 Jewish student activists on campuses across the U.S. have voiced concerns about a bill that passed the Senate last week and is due to be considered in the House of Representatives. Rather than combat the current rise in white supremacist anti-Semitism, the bill (H.R. 6421/S. 10 “The Anti-Semitism Awareness Act of 2016”), is targeted at the discourse around Israel/Palestine on college campuses. The bill would direct the Department of Education to consider the State Department’s controversial definition of anti-Semitism when evaluating discrimination complaints on campuses. These complaints frequently allege that criticism of Israel is anti-Jewish hatred, and deprives Jewish students of the opportunity to receive an equal education. So far, the Department of Education has denied such complaints on the basis that criticism of the state of Israel is not harassment targeting Jewish students as Jews. 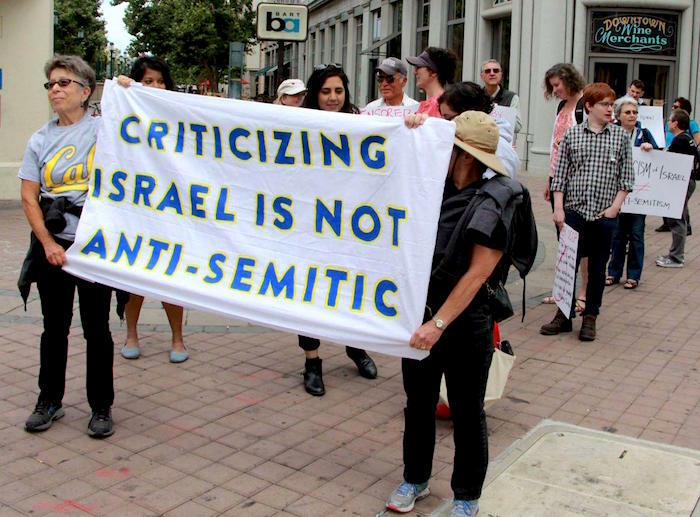 Rather than clarify when criticism of Israel crosses into anti-Semitism, as its proponents allege, the definition codified in this bill blurs that distinction so as to make a broad range of criticisms of the state of Israel susceptible to DOE investigation. As Kenneth Stern, the original author of the definition of anti-Semitism used by the State Department, wrote in a letter to Congress, the Anti-Semitism Awareness Act “essentially incorporates that definition into law for a purpose that is both unconstitutional and unwise.” Civil liberties groups including the American Civil Liberties Union, Jewish groups including Jewish Voice for Peace, Open Hillel, and Americans for Peace Now, and the Los Angeles Times editorial board have come out against the bill. A similar policy was rejected by the University of California system last year on free speech grounds. The organizations supporting the bill, which include the American-Israel Public Affairs Committee (AIPAC), the Jewish Federations of North America, the Anti-Defamation League and the Simon Wiesenthal Center, have made it clear that the intent of the bill is to suppress criticism of the state of Israel that they deem beyond the pale. The letter signed by 60 Jewish Studies faculty (including renowned scholars Daniel Boyarin, Hasia Diner, and David Biale) can be viewed here. The letter signed by over 300 Jewish students can be viewed here. 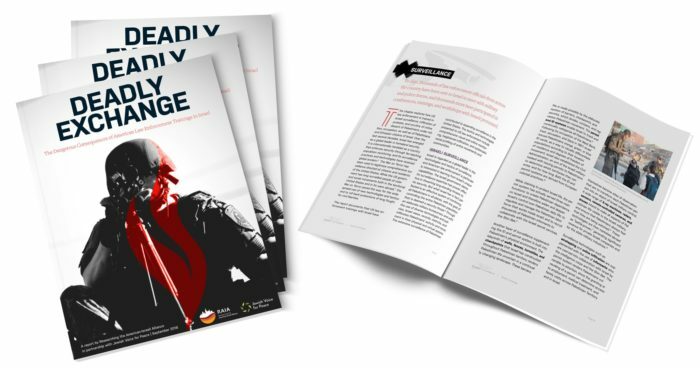 More background on Jewish Voice for Peace’s opposition to the bill and background on the State Department’s definition of anti-Semitism can be found here.